Carl and Gary will be off to Europe on a Moose hunt for the next two weeks. They were invited by good friend Bertil Friman to join him and a group of hunters on their annual hunt to Norway. 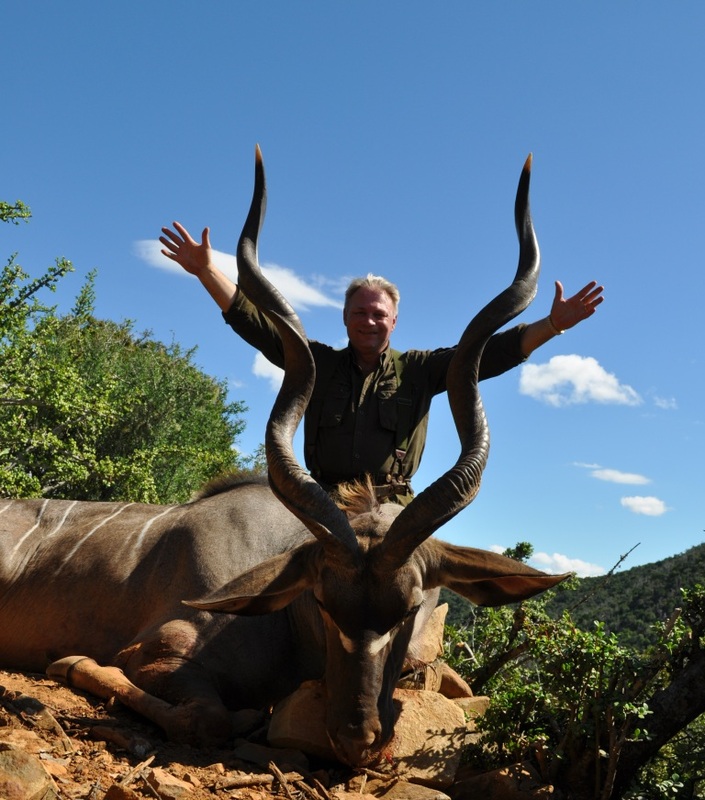 Bertil Friman on safari with John X Safaris earlier this season. 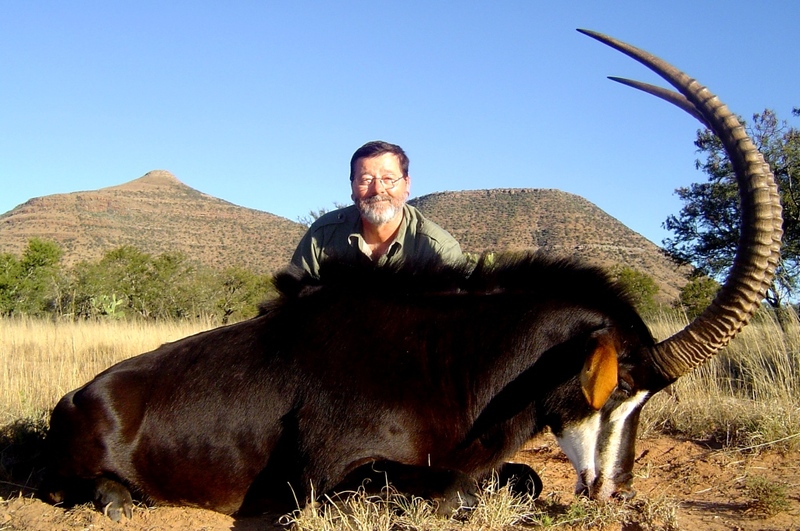 For regular updates of their hunt follow them on Face Book and become a Fan on our John X Safaris Fan Page. Let’s hope these two Africans bring home the Moose! In the meantime – Enjoy Africa’s Royalty….. There will be more to come. Catch you when the guys are back in Africa!